 Kerwin Tree Service is the leading name for emergency tree removal throughout Southern Maryland. We all love trees, but sometimes a tree must be removed due to poor structure or bad health. 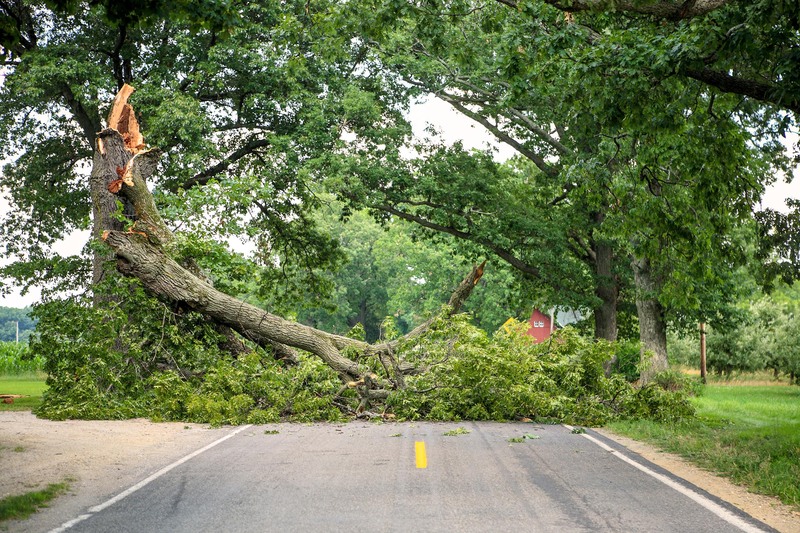 Sometimes a tree can be a threat to a person’s safety or even a home. We can remove the tree safely and professionally. When a tree is removed, we always start by removing the limbs from the bottom of the tree and working our way to the top. This requires a trained and skillful tree removal service company. Once the limbs are cleared away, we take down the trunk in sections. When only a stump remains, we grind it down as well. We haul away all material, taking care to leave your property as clean as possible. Many of your neighbors have trusted us to provide hassle-free tree removal and stump grinding solutions for more than 15 years. We have professionals ready to handle all your tree emergency needs, 24 hours a day, seven days a week. 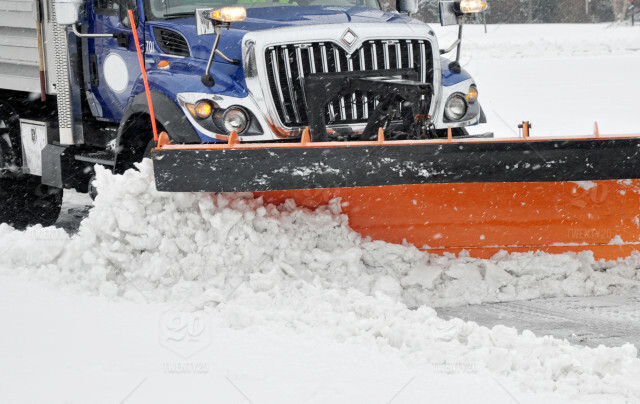 Kerwin Tree Service offers complete snow plowing and removal service for residential and commercial customers in Southern Maryland. From trimming limbs to full tree removal, our experienced tree care professionals have the solutions for your tree problems. 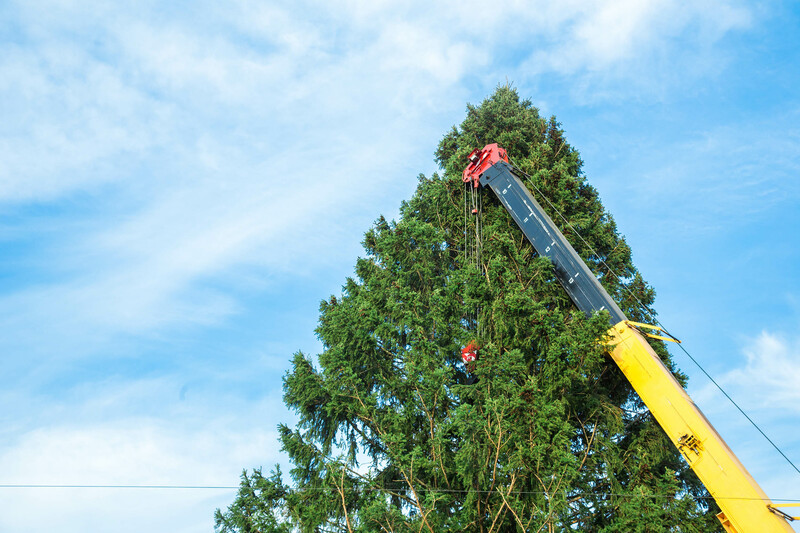 Our expertly operated cranes are available for more than just tree removal. Get in touch today for a free quote! 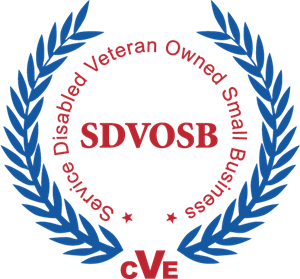 These guys are professionals to the bone. Well done, on time, and no damage to my lawn. That was not easy to do. The tree alone would have been a challenge for a lesser contractor. The clean up went well beyond my expectations. Bill Kerwin has worked with us this year on a big overhaul of our backyard. He gave us honest advice, including ways to help save money but not save quality. He was alway prompt to call back quickly. His guys cleaned you after themselves and worked quickly. We are very pleased with the estimate, knowledge and completed work he did for us. Thanks!